Our Help Centre has the answers to the most frequently asked questions. 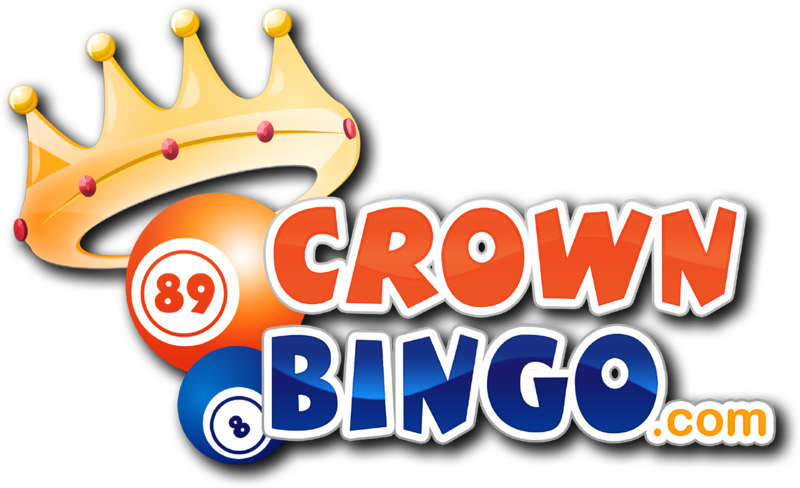 If you need the personal touch, our Customer Service team are on hand 24 hours days, 7 days a week via live chat and email at support@crownbingo.com. If you need to send us ID or verification documents, you can do this via our ID uploader.